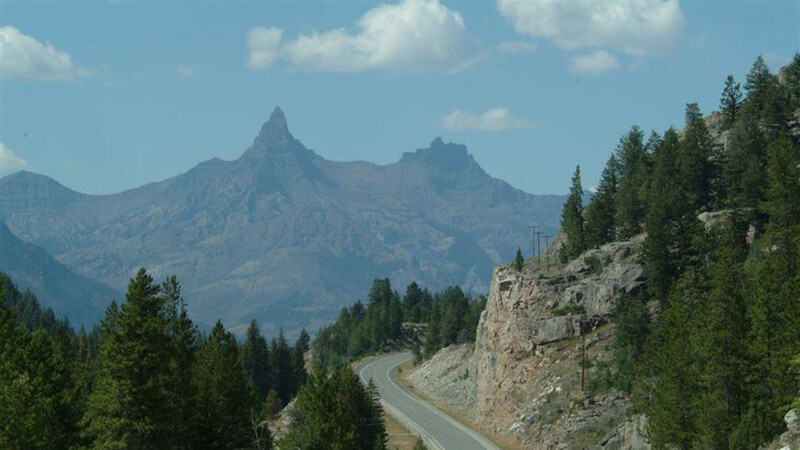 The Chief Joseph Scenic Byway, Wyoming 296, links the town of Cody with the Beartooth Highway and the Northeast Gate of Yellowstone National Park. 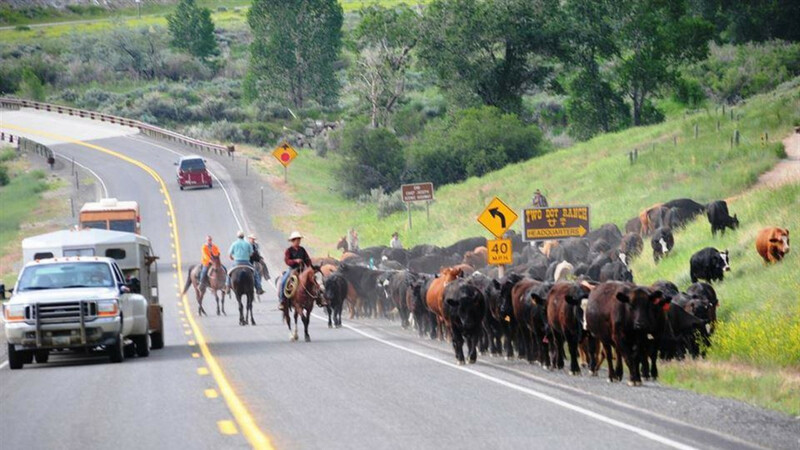 The route crosses the Shoshone National Forest through the Absaroka Mountains to the Clarks Fork Valley. 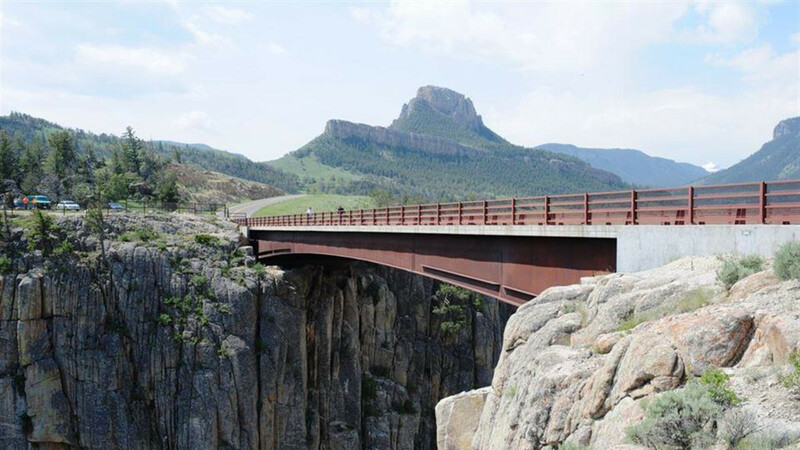 The 47 paved miles of the Scenic Byway run from the junction with U.S. 120, 17 miles north of Cody, northwest to their connection with U.S. 212, the Beartooth Highway. 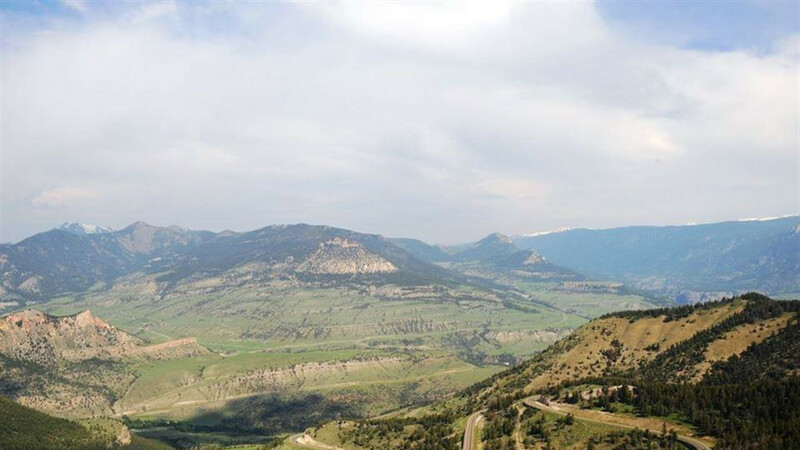 The Beartooth Mountains and the Clarks Fork of the Yellowstone River lie to the north of the road, and the Absaroka Mountains and North Absaroka Wilderness are to the south. The most predictable times to drive this highway are during the fall and summer. During the winter months snow plows keep the roadway open to just east of the entrance to Yellowstone National Park. Allow one hour minimum driving time over this stretch of Byway. 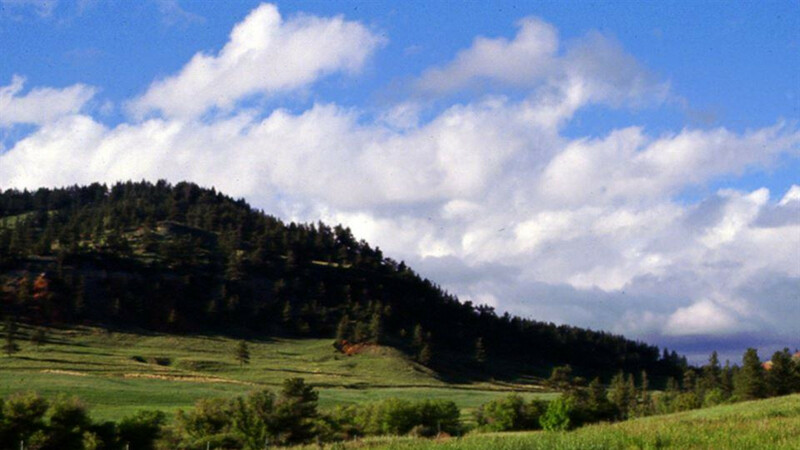 The Chief Joseph Scenic Byway is named after the Native American chief of the Nez Perce Tribe. Following the Battle of the Big Hole in Idaho in 1877, Chief Joseph fled east through Yellowstone. He and 1,000 members of his tribe ran from the US Cavalry, who were trying to force the tribe onto a reservation so that white ranchers could have their lands. While crossing Yellowstone, the Nez Perce briefly captured several tourists before going north up the Clarks Fork River. The Nez Perce were trying to flee to Canada (an 1,800 mile trek), but surrendered after the six-day Battle of the Bear Paw in northeastern Montana. The tribe was stopped only 30 miles from their destination, the Canadian border. In his speech of surrender, Chief Joseph expressed dignity and defeat with his famous words, 'Hear me, my chiefs, I am tired; my heart is sick and sad. From where the sun now stands, I will fight no more forever.' The Nez Perce tribe was forced onto reservations in Oklahoma and Washington despite promises to allow them back on their lands. Yellowstone's Nez Perce Creek is named for this valiant attempt at freedom.